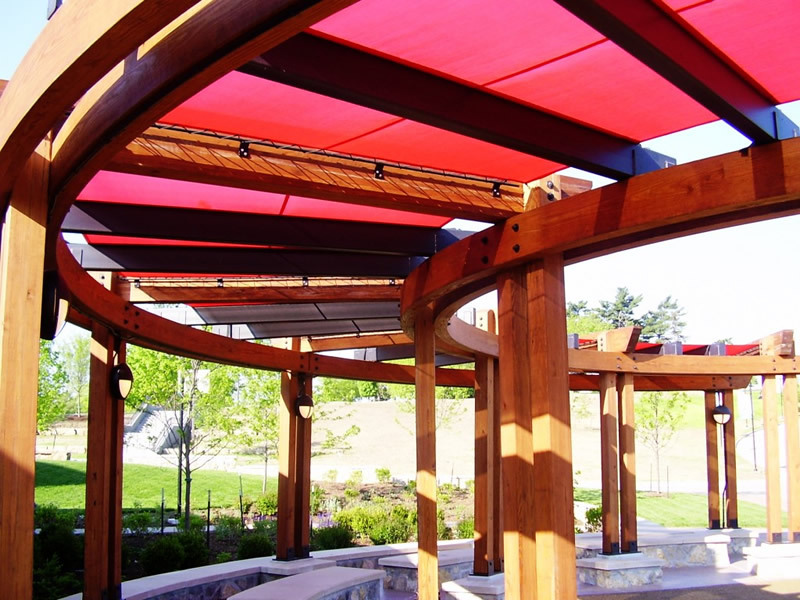 Do you need a shade system in an outside area of your home that is both attractive and flexible? Sometimes off the shelf solutions just don’t work and this is where custom design awnings come into their own. 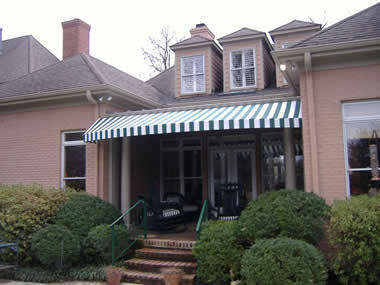 Custom awnings are any type of awning that has been made to your specifications. They are a great solution as they will precisely fit the area for which they are intended, providing you with the exact amount of shelter and shade that you need. The beauty of custom awnings is their flexibility. You can choose the material that the awning will be made out of and the pattern if applicable. You can choose if the awning will be manually operated or motorized. The frames are made out of high quality aluminum alloy low flex tubes in order to ensure that they stand up to the weather conditions outdoors. Some fabrics you can choose from include canvas, acrylic, PVC, and solar screen fabrics. When looking for a custom awning professional, look for one that is willing to come out to your place to look at the area and give you an accurate measure and quote. The professional should be willing to listen to your ideas but to also interject their knowledge where necessary so that the two of you can come to a mutual agreement about the final design of the awning. Ask if the company or professional will install the awning as well as design it, or if they can recommend an installer to you. Finally, ask to look at their references and previous work and what kind of guarantees or warranties they offer on their work. 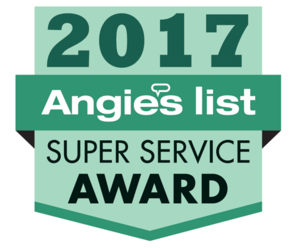 Websites like Angies List or the Better Business Bureau should also be referenced.